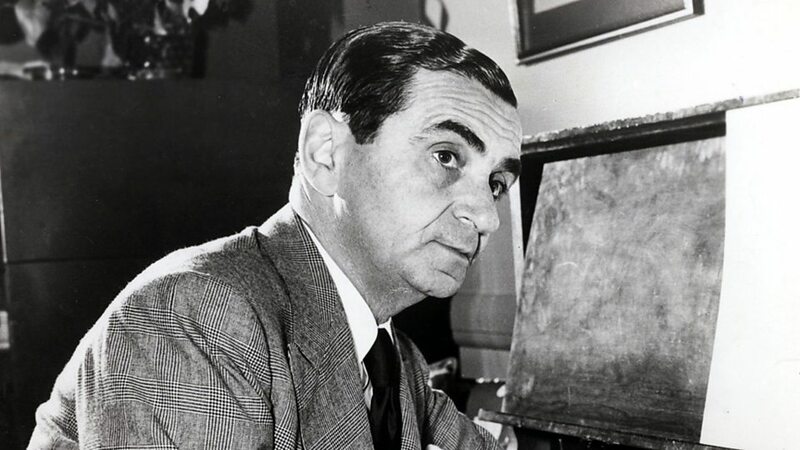 Irving Berlin (born Israel Beilin (Russian: Израиль Моисеевич Бейлин) May 11, 1888 – September 22, 1989) was an American composer and lyricist, widely considered one of the greatest songwriters in American history. 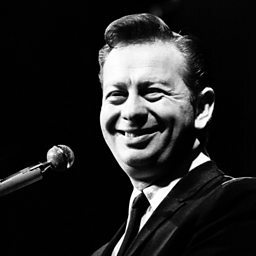 His music forms a great part of the Great American Songbook. Born in Imperial Russia, Berlin arrived in the United States at the age of five. 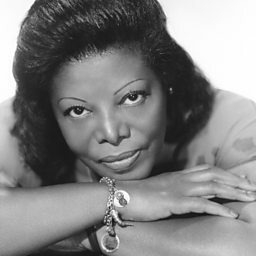 He published his first song, "Marie from Sunny Italy", in 1907, receiving 33 cents for the publishing rights, and had his first major international hit, "Alexander's Ragtime Band" in 1911. 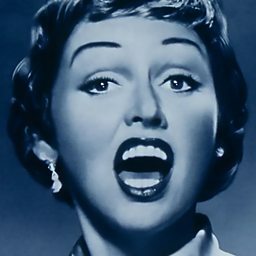 He also was an owner of the Music Box Theatre on Broadway. It is commonly believed that Berlin could not read sheet music, and was such a limited piano player that he could only play in the key of F-sharp unless using his custom piano equipped with a transposing lever. 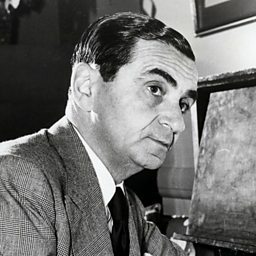 Donald Macleod explores the life and work of Irving Berlin, a composer whose career spanned Dvorak to The Beatles.